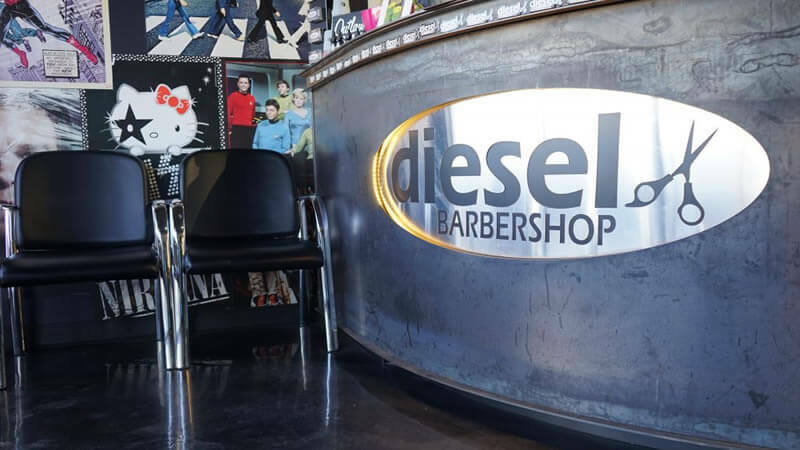 That said, Diesel Barbershops are the antithesis of beauty salons that sometimes come with high drama and gossipy clients. 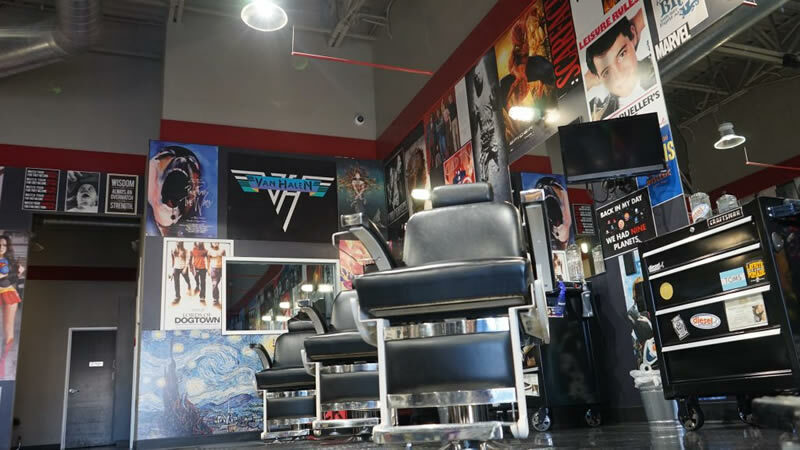 Instead, they are an oasis for customers looking for a more masculine atmosphere where they’re free to talk sports, politics, movies, history or whatever their interests are with their barber or other customers. 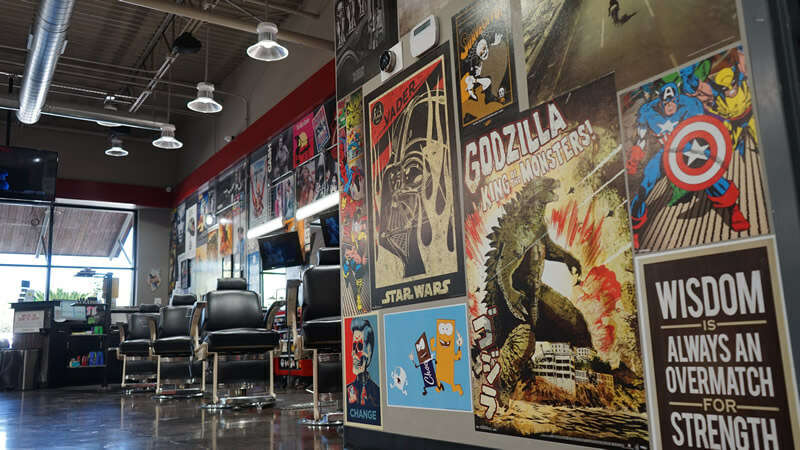 In fact, most customers will linger after their haircut to finish their beer or try to set the high score on Donkey Kong. 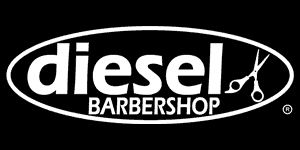 To start, please submit the Request Information form and we’ll contact you to begin your investigation of becoming a Diesel Barbershop Franchisee. 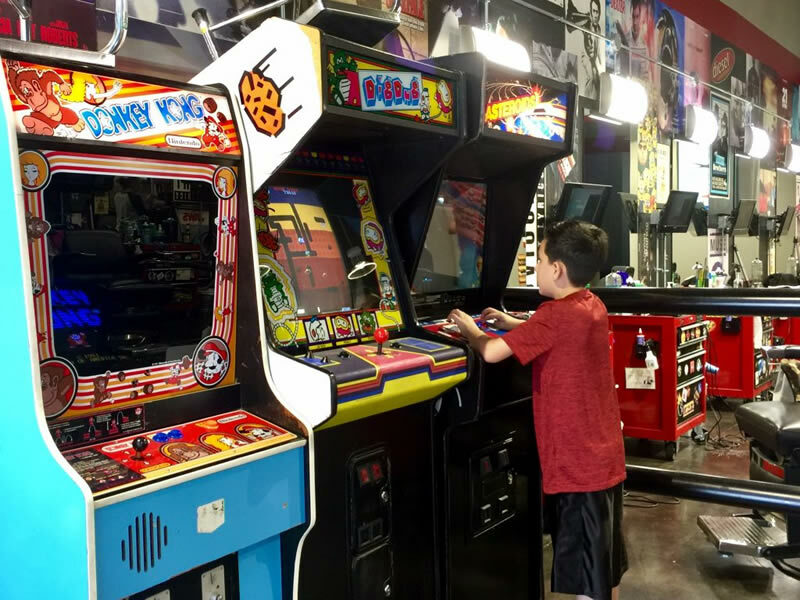 You’ll be given plenty of time and opportunity to perform your due diligence while we get to know each other.